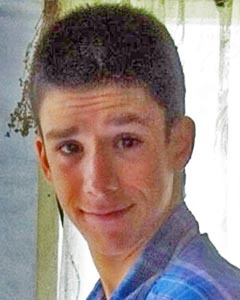 Big Island police are searching for a 16-year-old Hilo boy who was reported missing. Chance Lee was last seen in Mountain View at 10 a.m. on August 25th. He is described as 5-foot-5, 135 pounds with short black hair and brown eyes. Police ask than anyone with information about his whereabouts call the Police Department’s non-emergency line at 935-3311.